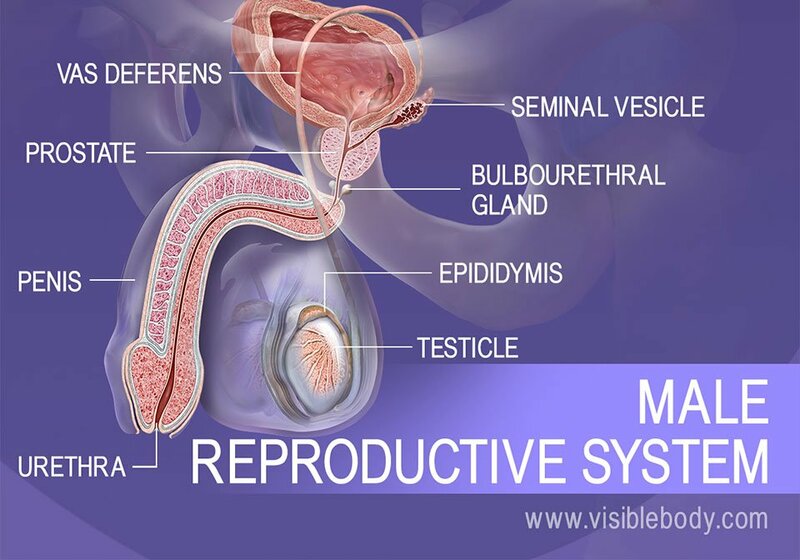 The male reproductive system is responsible for delivering sperm to the female reproductive system. How does it do that? Find out how spermatogenesis works and which ducts and glands are key to delivering the sperm once it’s been generated. 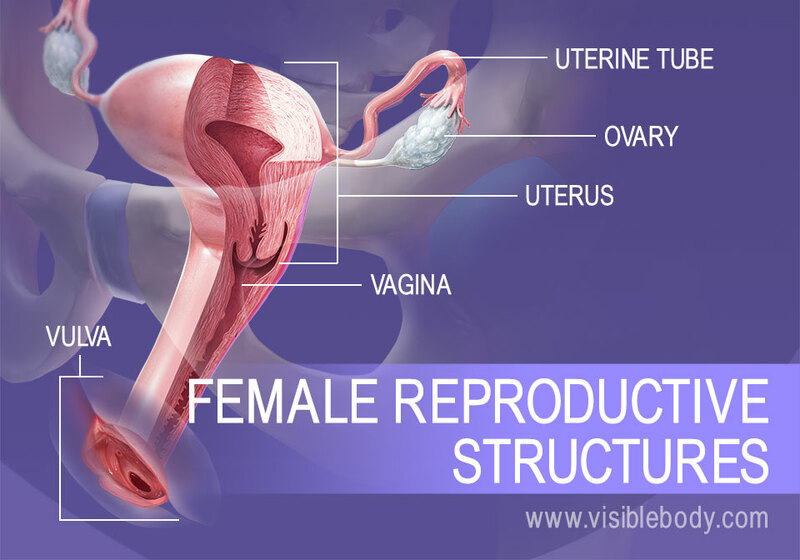 What happens to change an oocyte into a zygote, a zygote into an embryo, an embryo into a fetus, and a fetus into a baby? 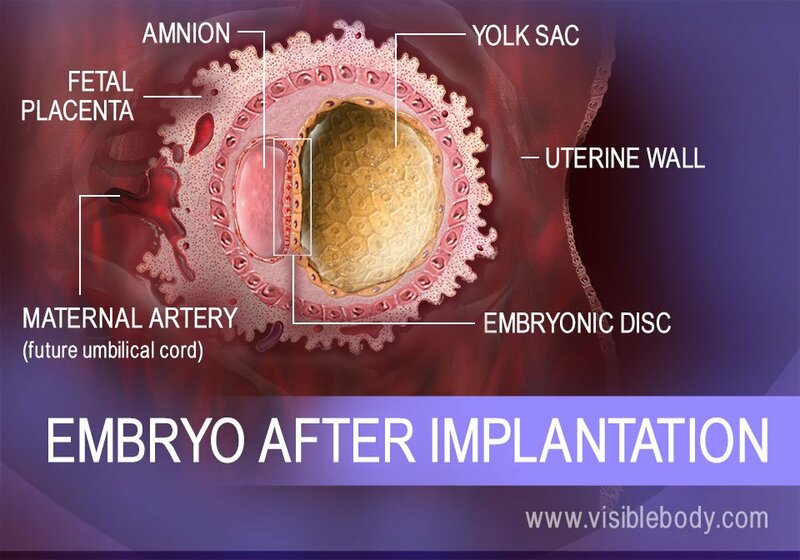 Learn what’s going on behind the scenes during conception and pregnancy.